The Luhn algorithm is, commonly, known as the MOD 10 or Modulus 10 algorithm. While it may sound quite complicated, it is a little formula to check the validity of different kinds of identification numbers, including credit or debit card numbers as well as social security numbers, to name a few. The algorithm was formulated by Hans Peter Luhn, a scientist at International Business Machines Corporation, sometime in the 1950s. It has gained popularity, ever since its advent in the market, and is in mass use today. For more info about luhn algorithm read here. 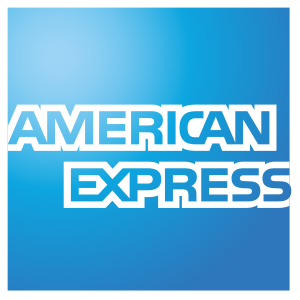 Generate American Express credit card complete with fake details such as card holder name, address and CVV. The following are some tips that you might want to check out for your credit card/debit card safety use. Make sure you read the following to bullet-proof and worry-free use of you credit card.